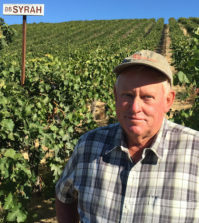 SACRAMENTO, Calif. – As the wine industry in and around the Sierra Foothills re-emerged in the 1970s, a young newspaper journalist seized an opportunity to turn himself into an expert – and that turned into a fulfilling career. 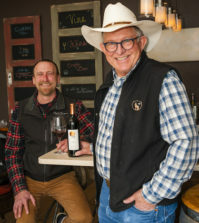 These days, Mike Dunne has retired as a fulltime writer from The Sacramento Bee, but he continues to write an influential weekly wine column for the newspaper of record in the Golden State’s capital city. We recently sat down with Dunne to talk about his career, his thoughts on the future of wine competitions and his wish that Pacific Northwest wines were more readily available in California. Dunne grew up in California and graduated from San Jose State College in 1964 with a degree in journalism. 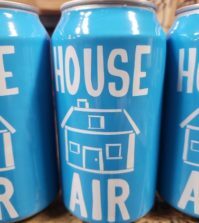 While he focused on feature writing, he did everything from sports writing to city council meetings before setting into a career in wine writing. He and his wife, Martha, had recently moved to the Sierra Foothills, which was enjoying a resurgence of sorts. The wine industry there had boomed more than a century earlier, along with the gold rush. But the exodus of people after the gold rush – followed by the dark curtain of Prohibition being drawn around the nation – caused the wine industry to languish. Though he didn’t grow up in a wine-drinking family, Dunne quickly caught on and made himself a wine expert. He spent 30 years at The Sacramento Bee as a wine writer, food editor and restaurant critic. After retiring in 2008, Dunne continued to write his weekly wine column as a freelancer, coming full circle in his journalism career. 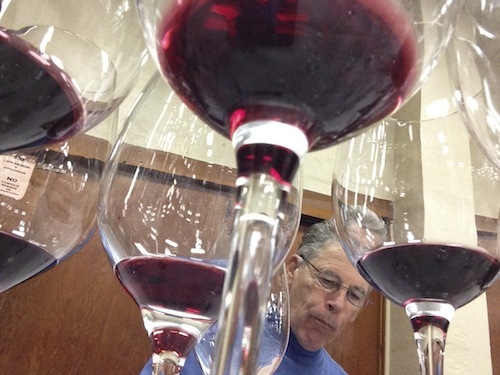 For many years, Dunne has served as a wine competition judge throughout California and beyond. 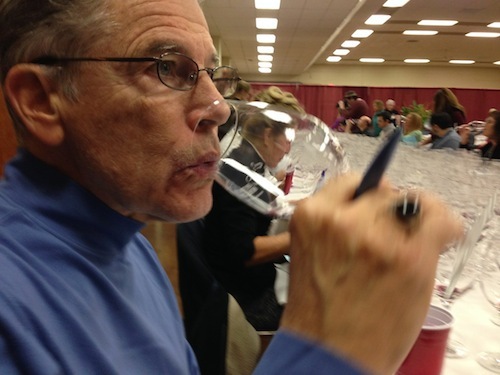 He recently completed a two-year stint as chief judge of the California State Fair competition (which includes both professional and amateur wines). 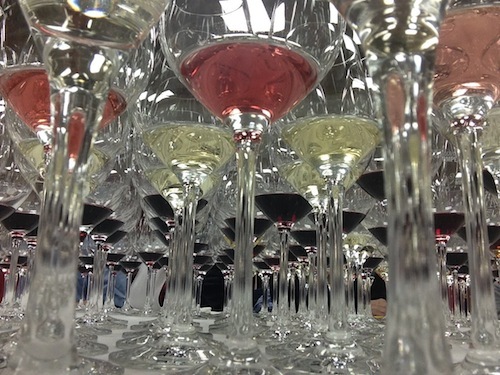 In a recent column in The Bee, Dunne outlined some of his thoughts on how wine competitions can evolve and improve. 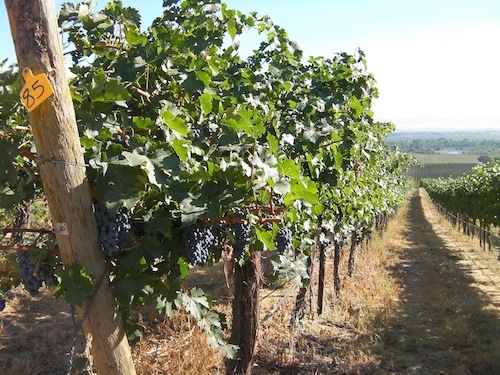 One of his suggestions is that, in addition to wines being divided by classes such as grape variety or style, they also should be judged by region. Dunne added that this would add layers of context to competitions, giving their results more reliability to consumers as well as the industry. Dunne is a fan of what he tastes from the Pacific Northwest, which also leads to a certain level of frustration. Dunne said he is reticent to write about a region if the wines are unavailable. 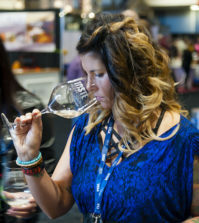 Dunne has noted that in recent years, wines from British Columbia’s Okanagan Valley have showed really well in competitions in Southern California.